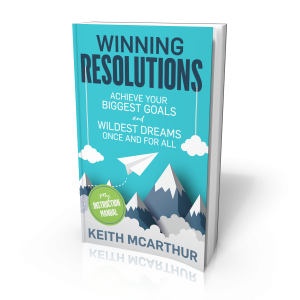 Thank you so much for reading my book Winning Resolutions! I want you to get the most out of my content, so I'm so excited to share these free bonuses with you! 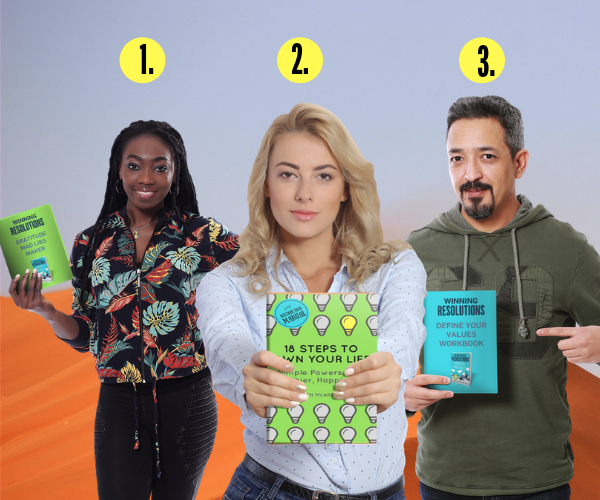 SEND MY FREE BONUSES NOW!